What can you eat on a paleo diet? Quite a lot actually. Our paleo orientated finest fitness food proves that is the case. The paleo diet is based on foods that our stone aged ancestors lived on. Fruit, vegetables, nuts, seeds as well as fish and meat are the main foods. Processed sugars, grains, milk products and highly chemical ingredients are taboo for paleo diets. That makes it particularly difficult to find the right snacks on the go. 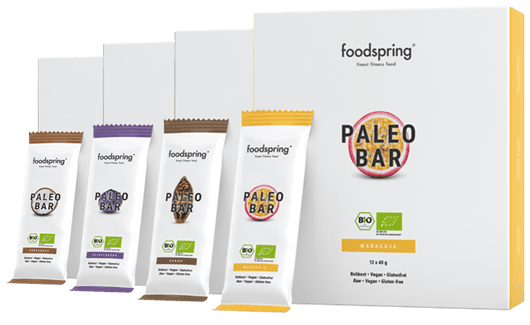 Our paleo quality finest fitness food is the best remedy and will also fit right into your paleo nutrition plan if you are set on muscle building or weight loss. 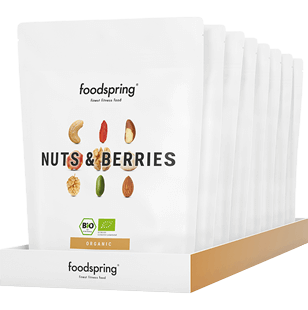 Our nuts and berries are much more than a simple mix. Each berry and every nut is a nutritional delicacy. Our white organic chia seeds are ecologically cultivated with the strictest quality controls. 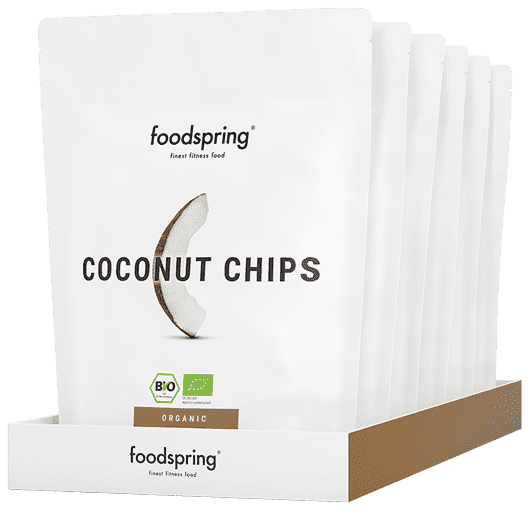 And the paleo classic coconut oil? It is also organic. And raw food quality. Of course also fair trade. 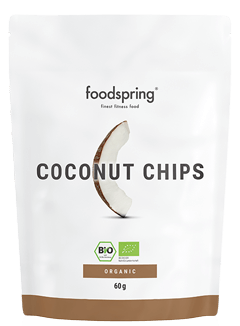 To ensure it is even more worth buying organic, we offer our coconut oil in a fantastic value pack of four.